Order up to $2,500 and have it delivered to your home. 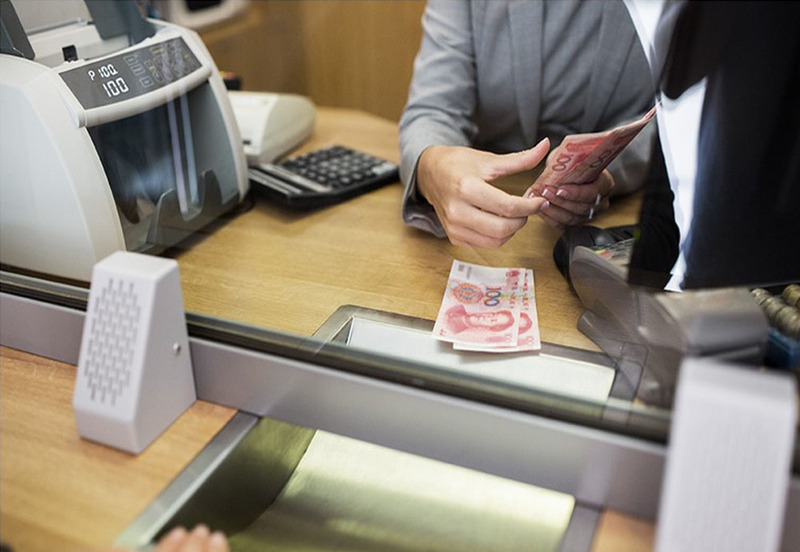 Calforex offers a variety of non-cash foreign exchange services with the same money saving exchange rates. For overs 30 years thousands of Canadians and foreign travelers have trusted Calforex for all their incoming and outgoing wire transfers. We can purchase USD bank drafts (with basic restrictions). We are proud to offer our unique Buy Back Program, enabling you to return your unused currency at the same rate at which you purchased it. Getting foreign cash is now the easiest part about getting ready for your next trip. We provide the best rates on foreign exchange while maintaining the widest selection of foreign currencies available in stock in our branches across Canada. With a selection of over 100 currencies we help you save money and find the currency you are looking for when you stop by to visit or give us a call. We now offer foreign cash for purchase online with fully insured delivery. Getting foreign cash has never been so easy! Calforex Currency Exchange prides itself on having centrally located branches staffed by professionally trained tellers and managers to safely and effectively help you exchange cash, transfer or receive funds from abroad. View the lastest Calforex news, travel, and financial advice here. © Copyright 2018 Calgary Foreign Exchange Ltd. All Rights Reserved.